Beautiful Bella New Zealand Manuka honey is lovingly crafted using premium honey, gathered directly from the native forests of New Zealand. At Bella New Zealand Mānuka honey, we have long known about the secret, pure magical qualities of nature’s superfood – Mānuka Honey. We are New Zealand honey enthusiasts and genuinely believe that good honey is nature’s superfood that makes you feel beautiful from the inside out. As farmers and food producers, we are passionate about the preservation of the environment and pride ourselves on the sustainability of every drop of Mānuka honey. 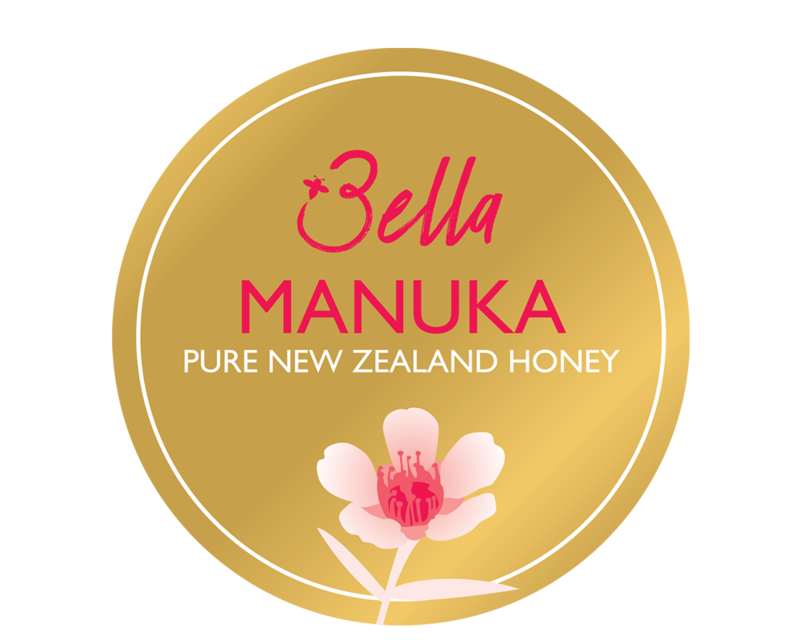 We have spent seven generations farming the amazing land of New Zealand and over two decades perfecting the art of producing New Zealand Mānuka honey, to get to the place where our Mānuka honey is so beautiful, we had to call it Bella. We bring you our very special, premium honey, from our family to yours, as a gift from nature. 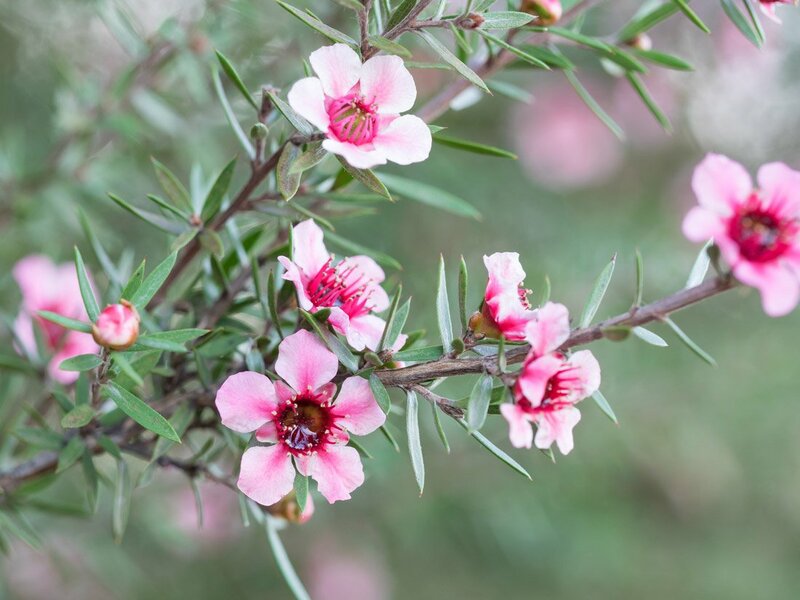 Bella New Zealand Honey is gathered from Mānuka (Leptospermum Scoparium) plants across New Zealand’s rugged bush-clad mountains and ancient forests.The bees gather the nectar of the Mānuka’s delicate pink flowers to produce pure Mānuka honey. Nurtured by beekeepers, our raw Mānuka honey is sourced sustainably and only the very best is selected for Bella New Zealand Mānuka Honey’s authentic natural honey. Every batch of Bella New Zealand Mānuka Honey is tested and certified by laboratories to the highest standards – a forever guarantee of the quality of our Mānuka honey and its benefits. The UMF® mark is issued by an independent body set up to protect the integrity of Mānuka honey – the UMF Honey Association of New Zealand (UMFHA). Like us, we hope that you embrace the magical qualities of New Zealand Mānuka honey, and use one of nature’s superfoods as a luxury, whole food gift to nurture yourselves and the ones you love. 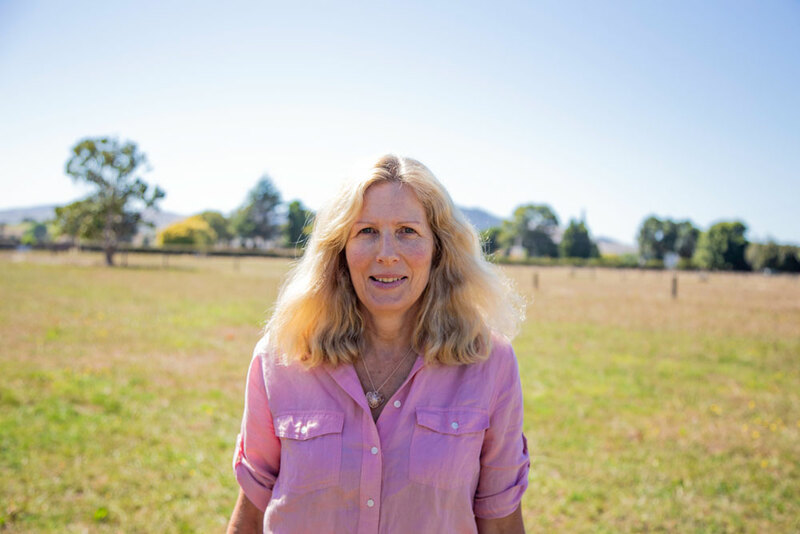 Wendy and her family have been involved in the New Zealand honey industry for 25 years and beautiful Bella New Zealand Mānuka Honey is our ultimate creation. Now we want the world to experience, Bella New Zealand Mānuka Honey. © 2017 Cedar Park Farms Limited. All prices are in New Zealand Dollars (NZD). Shop now to add items to your cart!